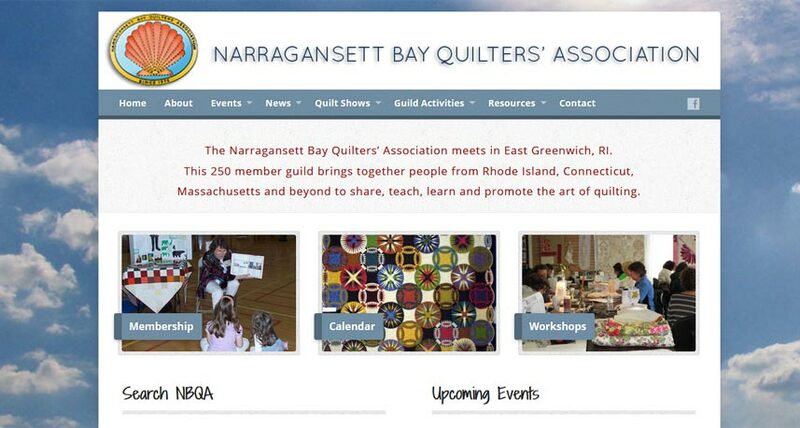 In 2013, NBQA approached me about converting their decade-old HTML site into a new, smarter environment. Part of the challenge was that they had built up a huge wealth of resources over the years – all of which needed to be brought over. Making the actual website was only half the battle – gathering, categorizing and entering all the content was the bulk of the project. Using custom tweaks to a flexible WordPress template, we were able to create a secure, modern tool that serves as an informational tool for the public and members alike.